The #1 citybuilder game in more than 20 countries with over 10M users! One million play everyday! Megapolis tips to make game easier. 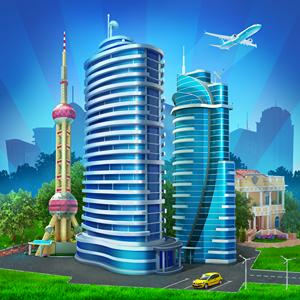 megapolis is a game in which you build your own dream city discover new lands and bt completing task you win bonus. How to win reward in megapolis? What are the benefits of using time cheat in megapolis? This Website is not affiliated with Megapolis. trademarks are the property of their respective owners. Game content and materials copyright Megapolis. all right reserved.